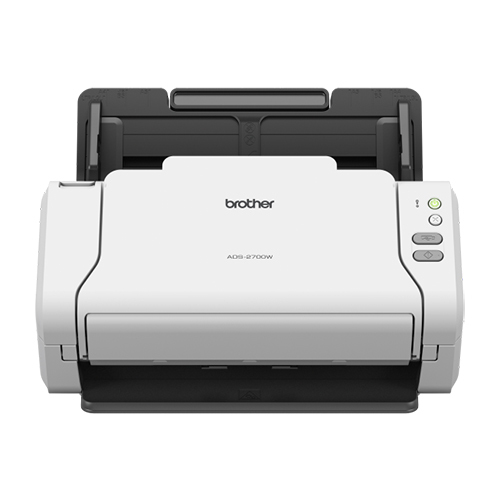 The feature-rich, touchscreen-operated Brother ADS-2700W has been designed to be easily integrated into a network to enable teams on multiple devices to easily and quickly digitize a variety of business-critical documents. 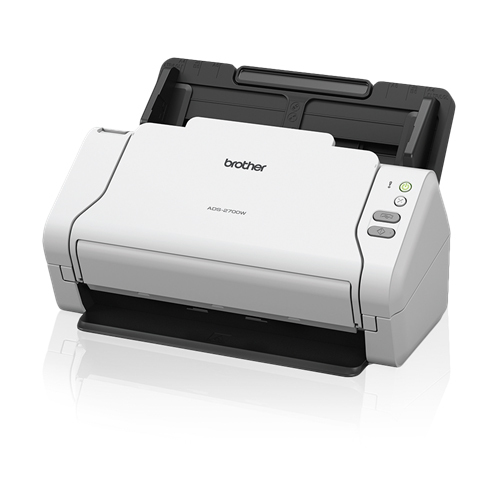 The Brother ADS-2700W Wireless High-speed Desktop Document Scanner offers fast and secure document digitization through wired/ wireless networking and easy-to-use color Touchscreen. 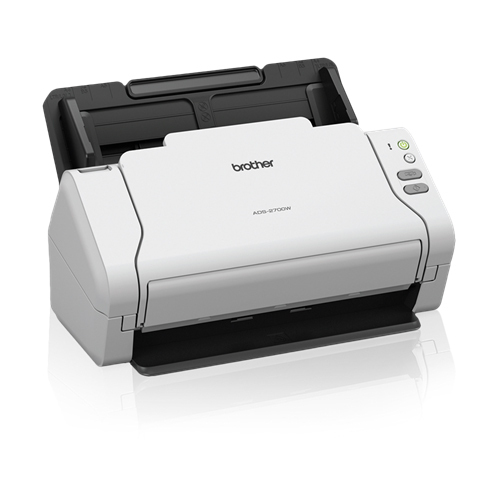 It scans stacks of double-sided, color and Black & White materials up to 35ppm in a single pass with its 50-page capacity auto document feeder and offers continuous scanning of additional pages. 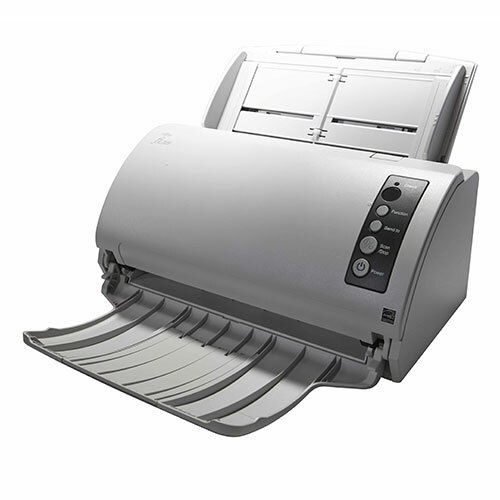 Its unique space-saving design accommodates smaller workspaces and security features support controlled scanner access by individual/scanning function and secure network protocols. 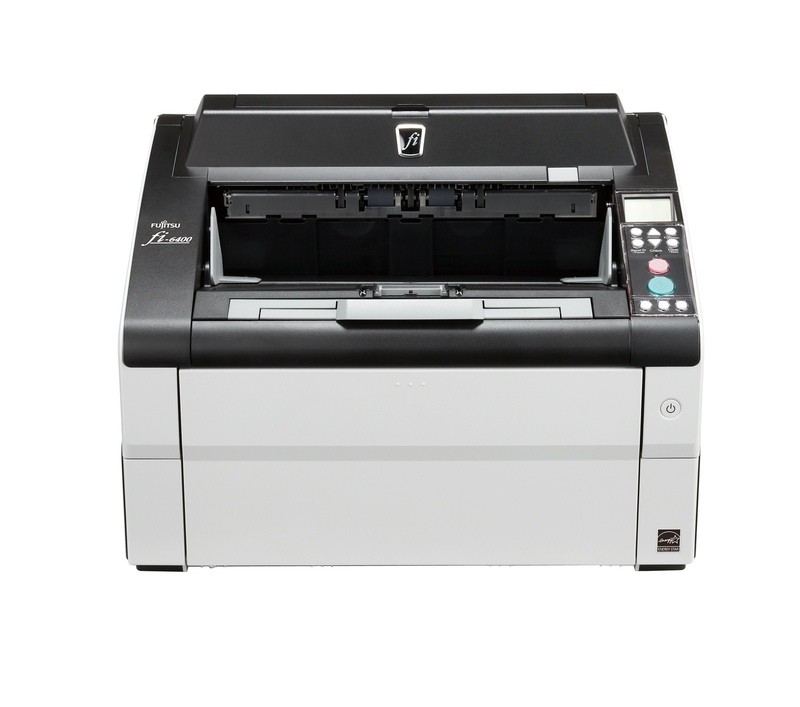 Using the colour touchscreen, scanned documents can be sent instantly to pre-configured profiles, saving preparation time and cutting down on staff training. In addition, the Secure Function Lock 3.0 feature lets you restrict public access to certain machine functions to increase office security. Physical dimensions 11.8" x 5.7" x 7.0"
initiate scanning to a predefined profile. Compatible with the way you do business. 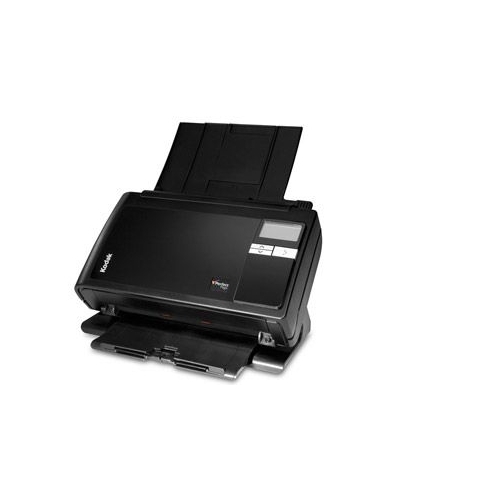 Supports multiple "Scan-to" destinations: File, Image, OCR, Email, Network, FTP, Mobile Devices, USB flash memory drive so you can optimize for your business process. Flexibility to integrate with your business processes/systems.  Supports Windows, Mac and Linux environments and TWAIN/SANE/WIA for PC drivers. Optimizes images and text for storage/classification. 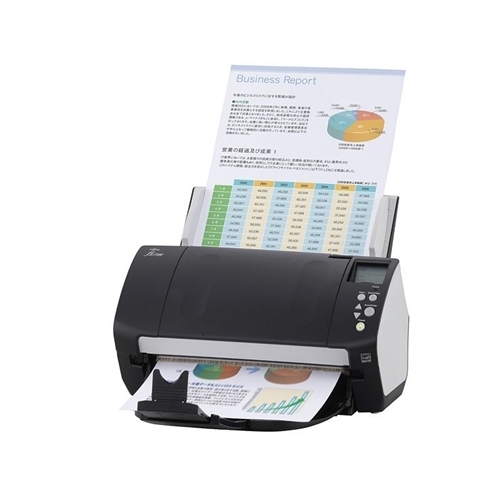 Enhances scans with automatic color detection/adjustment, image rotation (PC only), bleed through/background removal, text enhancement, color drop out features and more.